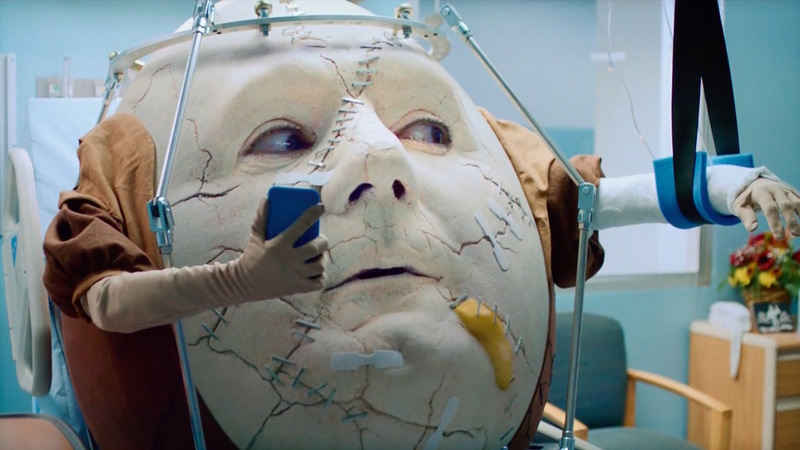 The Mill teamed up with Wieden+Kennedy (Portland) to retell a classic tale set in today’s modern age of handheld devices and on-demand tax services. 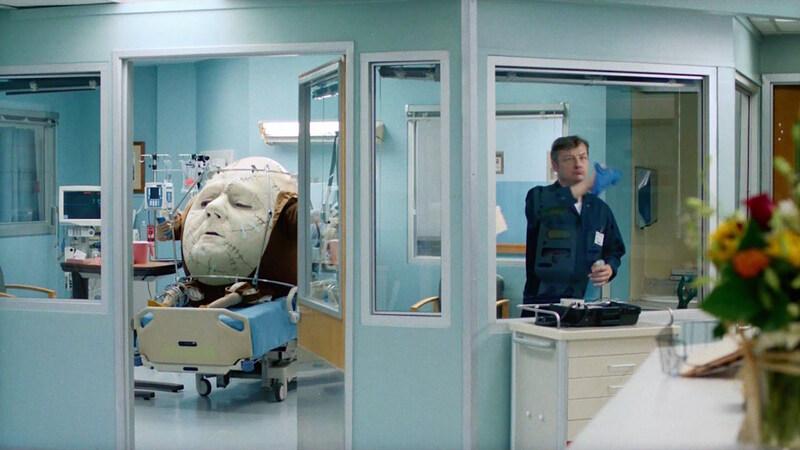 Humpty’s latest debacle was presented in three parts in TurboTax’s campaign for Super Bowl LI, starting with a fall that started it all. 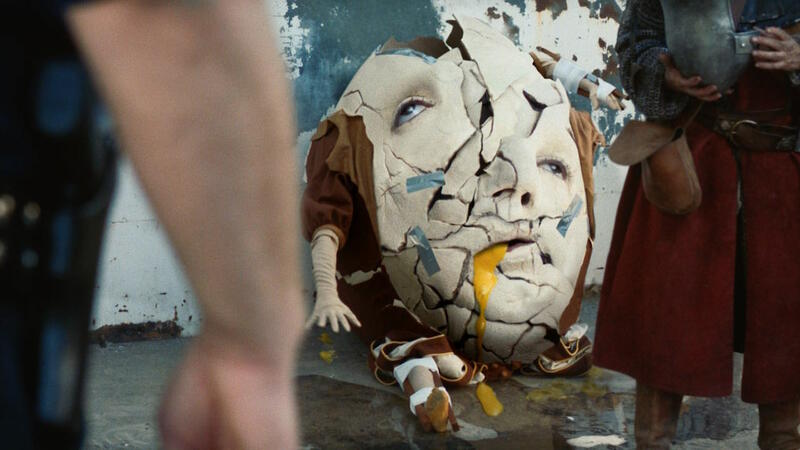 See what happens to Humpty in the next spot. Here’s to hoping for no more walls in his future.